The implementation of Entrustable Professional Activities has led to the simultaneous development of assessment based on a supervisor’s entrustment of a learner to perform these activities without supervision. While entrustment may be intuitive when we consider the direct observation of a procedural task, the current implementation of rating scales for internal medicine’s non-procedural tasks, based on entrustability, may not translate into meaningful learner assessment. 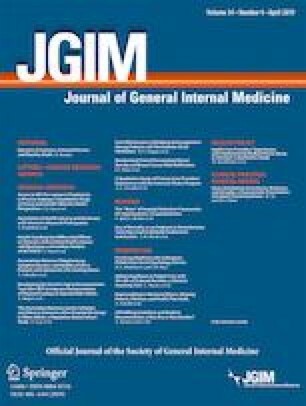 In these Perspectives, we outline a number of potential concerns with ad hoc entrustability assessments in internal medicine post-graduate training: differences in the scope of procedural vs. non-procedural tasks, acknowledgement of the type of clinical oversight common within internal medicine, and the limitations of entrustment language. We point towards potential directions for inquiry that would require us to clarify the purpose of the entrustability assessment, reconsider each of the fundamental concepts of entrustment in internal medicine supervision and explore the use of descriptive rather than numeric assessment approaches. Dauphinee WD, Boulet JR, Norcini JJ. Considerations that will determine if competency-based assessment is a sustainable innovation. Adv in Health Sci Educ. https://doi.org/10.1007/s10459-018-9833-2.